If you're looking for the ideal used car for your lifestyle, look no further. 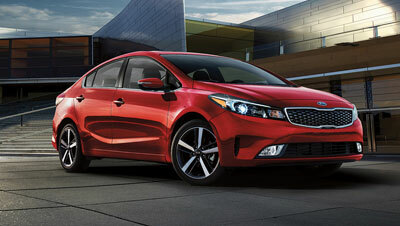 Here at Kia Of North Bay, we have a huge number of certified used cars available for travelers of all types. Whether you're looking for something to handle the simple commute between home, school and work or you need something that's ready for an extended road trip to your next vacation destination, we have what you're looking for. When you purchase from us, you can also rest assured you're getting the quality you deserve. That's because our technicians perform a thorough multipoint examination on every used car that comes through our doors. If you want to spend your hard-earned cash on only the best of the best, then let us be your last stop. We're currently serving Sudbury and surround areas!